“My life is not complete without creating something of beauty. In my paintings, I strive for a sense of intimacy and also for technical accuracy. I grew up in Holland and Europe with exposure to European masterworks, some of the most beautiful paintings in the world. This inspired my love for the still life. To me it is a celebration of pleasures, such a food and wine, beautiful shapes, dark and light and a certain peace and quiet." 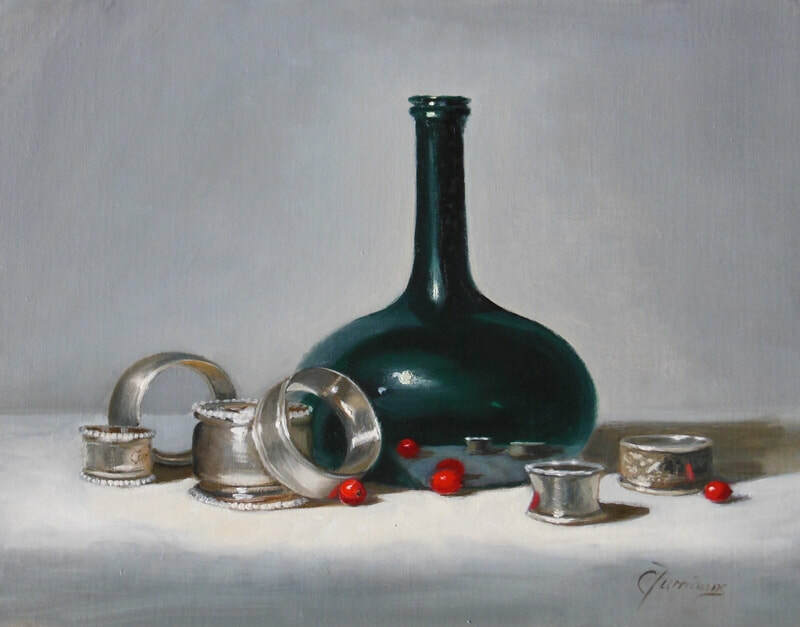 Cary's work embodies traditional Dutch still-life painting; accurately rendered, light rich, simple. 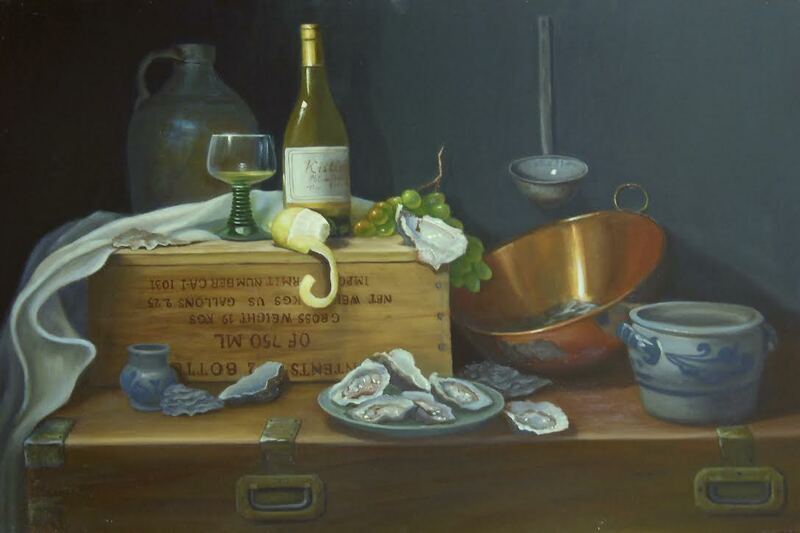 A master painter and instructor, Cary is devoted to making studio time in order to practice and refine her skills. She operates the Whidbey Island Fine Art Studio which brings world class artists to Whidbey to teach classic and contemporary drawing and painting techniques. Cary moved to the US from her native Holland many years ago. The Dutch paintings she grew up with as a child still have an influence on her paintings today, although she has evolved in very much her own style. Cary is the first female member invited to join this historical group of artists. Established in 1928 by founders Eustace Ziegler and Kenneth Callahan, the PSGNWA bears the distinction of being one of the first associations of traditional fine art painters and sculptors in the United States. The group has played a major role in strengthening and sustaining the visual arts in the Pacific Northwest through scholarships, mentorship, community service and celebrated artworks. Cary lives in Langley, Whidbey Island, she grew up in the Netherlands. Seattle Academy of Fine art, now Gage Academy. 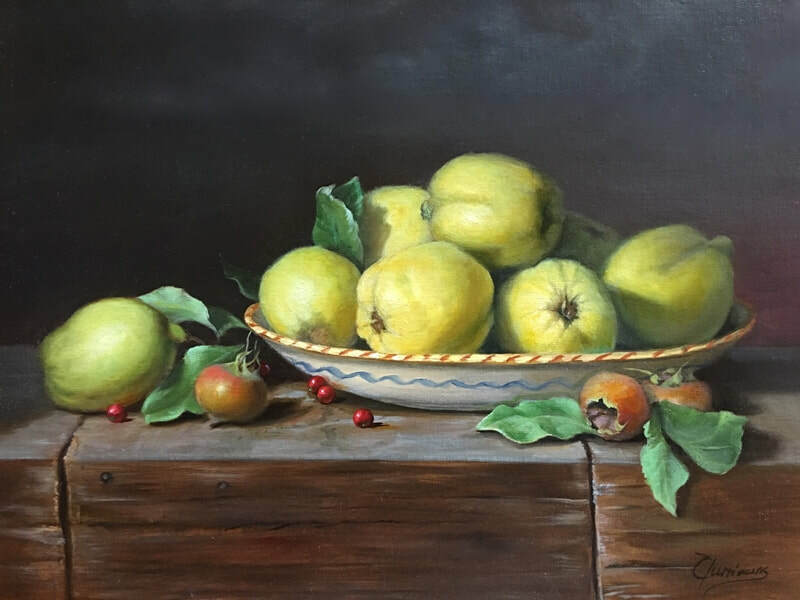 Cary’s work has been exhibited in numerous juried shows among others Oil Painters of America and the Poncho Invitational in Seattle. Her work is in private collections in the US and Europe. In 2005 Cary started the Fall City Fine Art Studio, a workshop and classes educational school for high end representational art. It was relocated from Fall City to Langley on Whidbey Island and renamed Whidbey Island Fine Art Studio (WIFAS). It has now been in business for 10 years and has built a great reputation. List of awards and prizes, information available upon request.